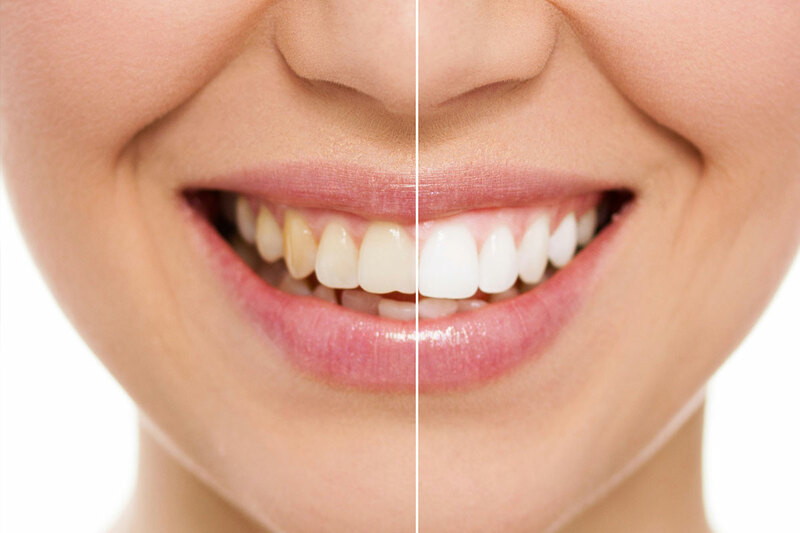 Teeth Whitening Is A Key Part Of Cosmetic Dentistry. While there are many teeth whitening products on the market that promise professional results, the best and longest lasting results still come from in-office professional cosmetic dentistry. As we get older, the colour of our teeth naturally starts to darken. Tobacco and certain foods may also increase teeth discoloration. No matter the cause, all of us want to continue to have a beautiful smile throughout our lives. Teeth whitening can help. Although there are many over-the-counter products for teeth whitening, the best option is to visit your dental professional. With custom-made trays that fit your teeth and professional quality teeth whitening products, you’ll see the value in your brighter smile. Used on natural teeth and can be used to remove stains caused by food and tobacco, or whiten teeth that have darkened due to age. Used when a tooth has turned gray because of a root canal. It is a way of lightening the tooth from the inside out. Before any whitening procedure, it is important for our dentist to examine your mouth and determine whether the procedure will achieve the desired results. This is especially important if you already have crowns or implants. 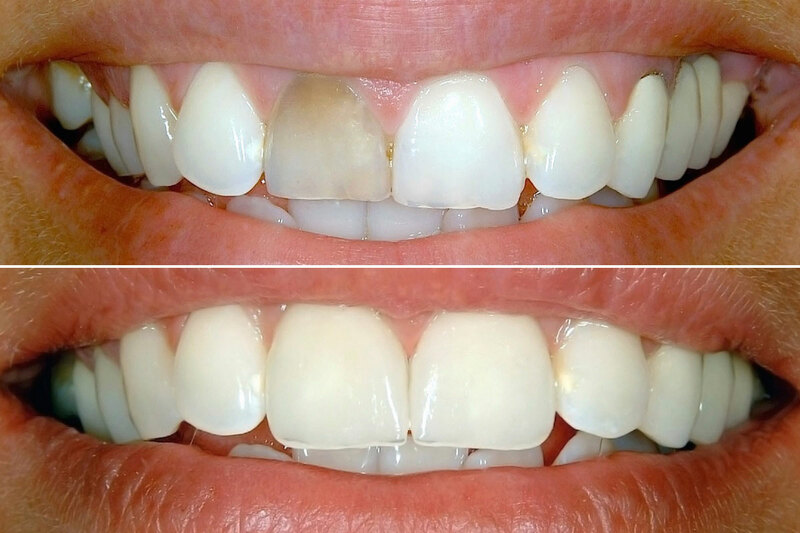 Existing crowns or implants will not be affected by the whitening process; however, if a crown or implant is no longer a good colour match with your natural teeth, we provide custom staining in our onsite state-of-the-art dental laboratory, often with same day service. With denture clinics in both Toronto and Whitby, Victor Minas and the Smile Corp team offer more than 25 years of exceptional, personalized service to the Durham region and the greater Toronto area (GTA).